Support your local vigilante! 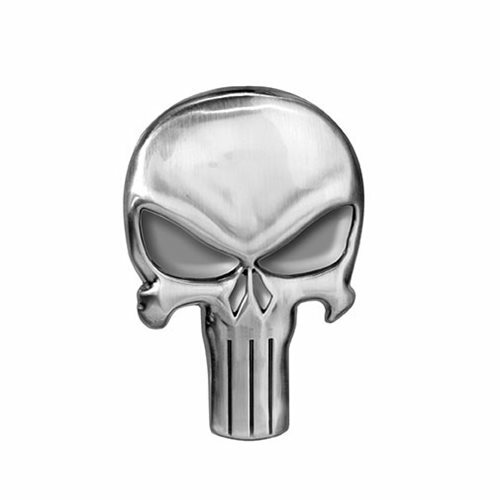 Let Frank Castle know he's not alone with The Punisher Logo Pewter Lapel Pin. Perfect for your backpack, jacket, or lanyard!